From Van Morrison, Stevie Wonder, Elton John and Madonna to Sting, George Michael, Amy Winehouse and Tina Turner to name but a few, Brother Strut’s members have honed their prodigious talents on some of the world’s most prestigious stages alongside an array of music’s most cherished icons. The band release their music through their own label Brother Strut Records. 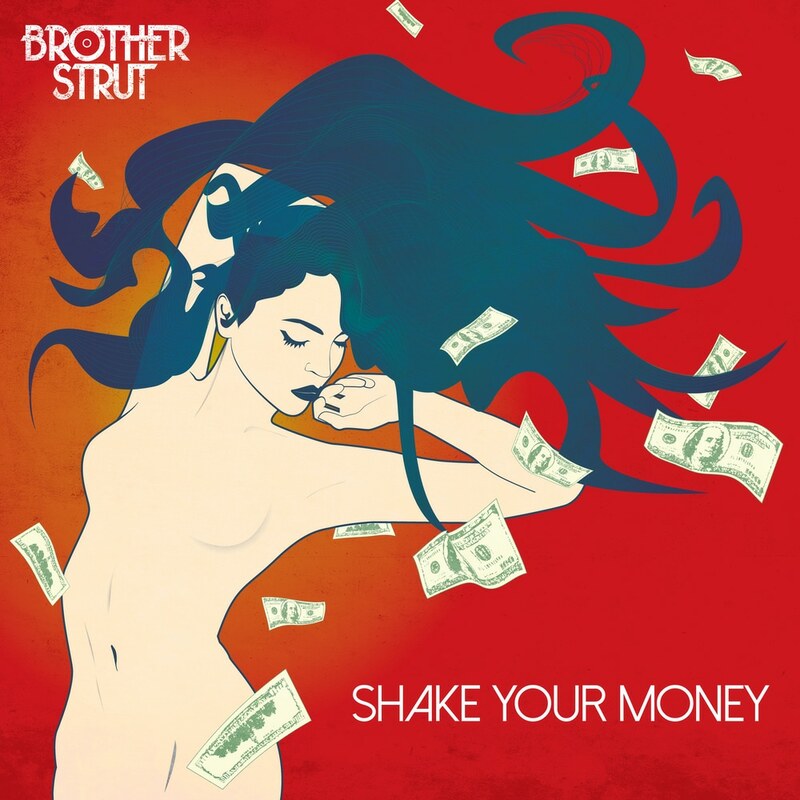 With their freedom intact, Brother Strut only take directions from their inspirations: funk, blues, American soul music of the 1960’s and ‘70’s and stunning live music.